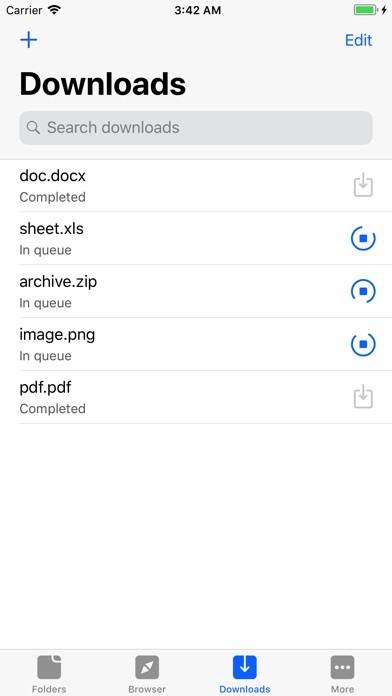 Download and browse files and documents on your iPhone, iPod or iPad like on your computer. No limits on storage or downloads! 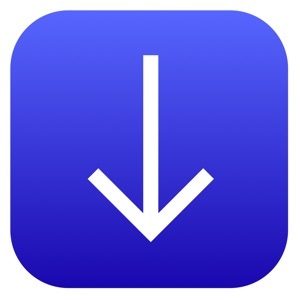 √ Full-featured Download Manager Auto-correct file name, fast speed, safe pause and resume downloads. Background modes support. √ Web-browser like Safari with bookmarks Tap and hold to start download, or simply click the link. Private browsing by default. Multiple tabs. Custom search engine and user-agent. Favourites grid. 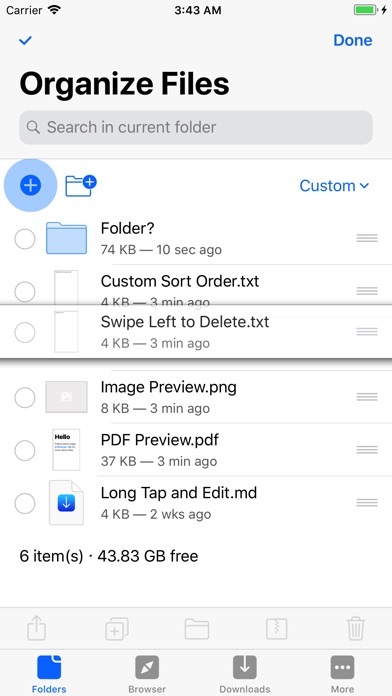 √ File Manager Edit files, organize files in folders. Extract zip archives. Work with doc xls pdf ppt txt html rtf and 100+ formats. 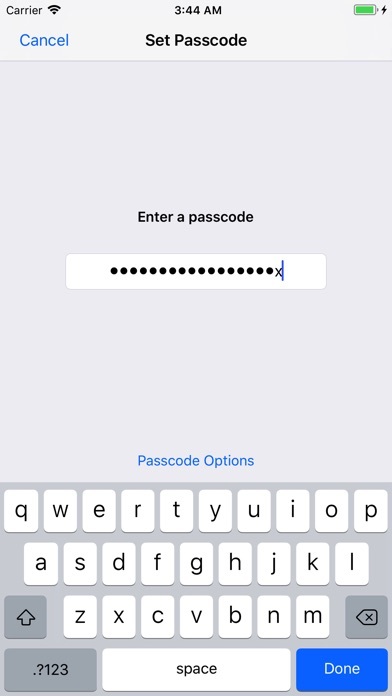 √ iCloud, Camera Roll and iTunes file sharing support. 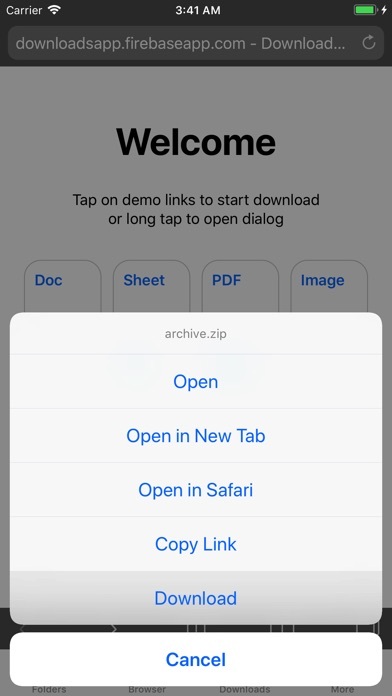 √ Open In files in other apps! ATTENTION: you can not download mp3 or YouTube videos with this app.